“Def Leppard” is the band’s eleventh studio album – the first since 2008’s “Songs From the Sparkle Lounge”. From the instant hooks of album opener and first single “Let’s Go” to the bass groove of “Man Enough”, from the anthemic “Sea Of Love” to the beautiful album closer and future classic “Blind Faith”, from the instant hit of “Dangerous” to the acoustic “Battle Of My Own”, this is timeless Def Leppard: fourteen tracks that will delight fans and win over a whole new generation alike. Def Leppard have always known how to write hits, and this album is packed with them. The album was produced by Def Leppard, and longtime producer/engineer Ronan McHugh. The album was recorded at Joe’s Garage. Def Leppard – Joe Elliott (vocals), Vivian Campbell (guitar), Phil Collen (guitar), Rick "Sav" Savage (bass) and Rick Allen (drums) – continue to be one of the most important forces in rock music. The group’s spectacular live shows, filled with powerful melodic rock anthems, continue to sell out venues worldwide. 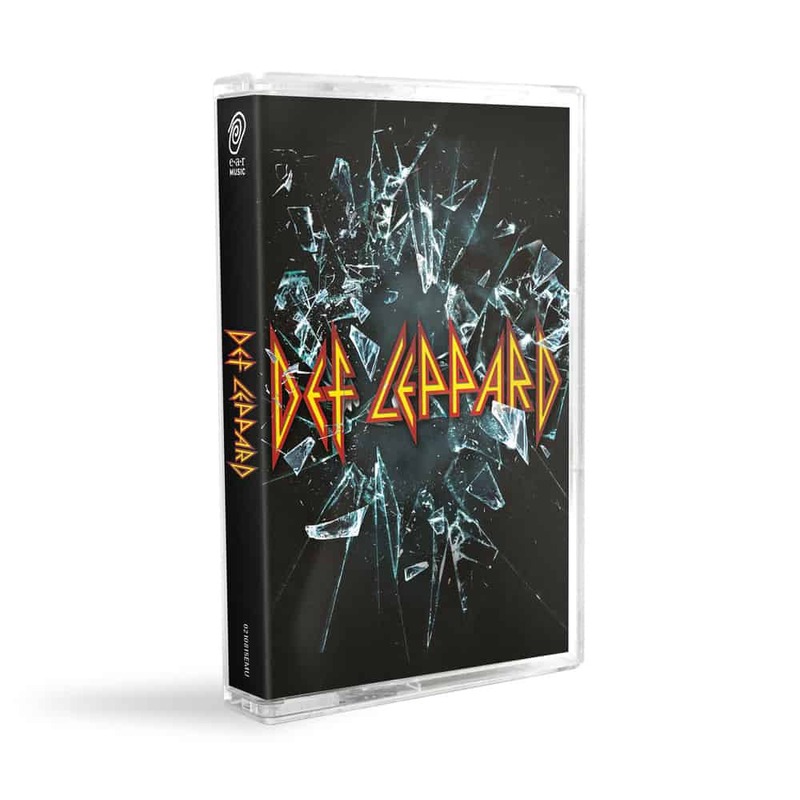 Def Leppard's epic live shows and arsenal of hits have become synonymous with their name, leading the Rock Legends to be heralded as an institution in both the music and touring industry.